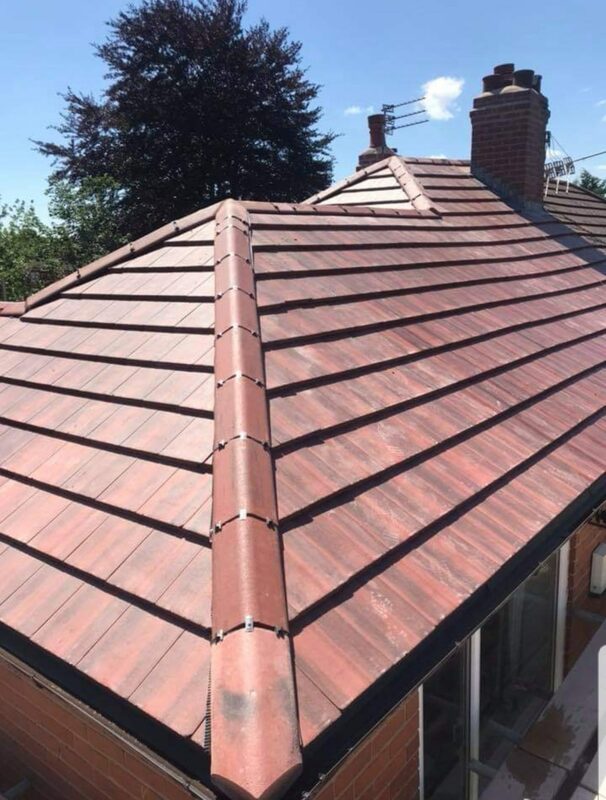 Located in the North West of England ‘Bolton’and you are Looking for a trusted, professional roofing contractor? Maybe you require a free, no-obligation quote on a job that needs attention? 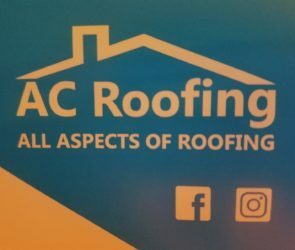 AC Roofing Specialists provides expert roofing services to commercial and domestic clients across the North West. AC Roofing is forward-thinking, dynamic company run by people with a passion for roofing. At AC Roofing we pride ourselves on working to and beyond recognised standards. We believe in manufacturing to the highest levels possible to ensure that our products always look excellent and fit well. Please feel free to spend some time browsing through our website. If you have any queries or questions, then do not hesitate to contact us and we will be more than obliged to help.